Morton Middle School hosted the fifth annual Elevate the Arts event this past Thursday, April 13. This event featured musical performances and artwork from our K-8 grade students. It is a time to celebrate the middle school performing arts and our younger student's artistic abilities. 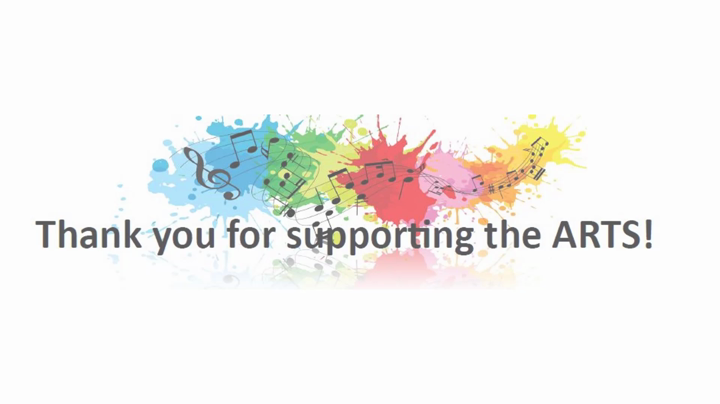 We value the importance of the arts in our schools and would like to thank all who volunteered or helped with this event.